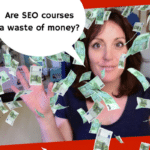 Today a question from my I LOVE SEO group, all about confusing keywords. “How do I choose a keyword when no one searches for what I offer?? : Hello, SEO lovers. 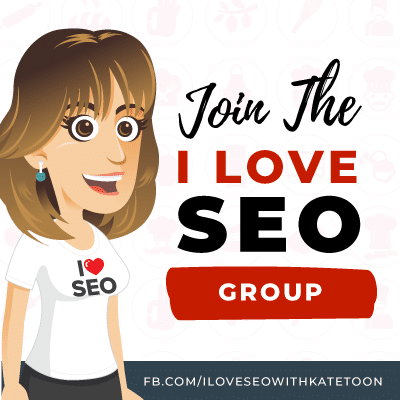 It’s Kate Toon here, the head chef at the Recipe for SEO Success, and today I’m jumping into the I Love SEO group here on Facebook to answer a question from one of the members of the group. If you’re watching this on YouTube or watching the replay, hello to you too. 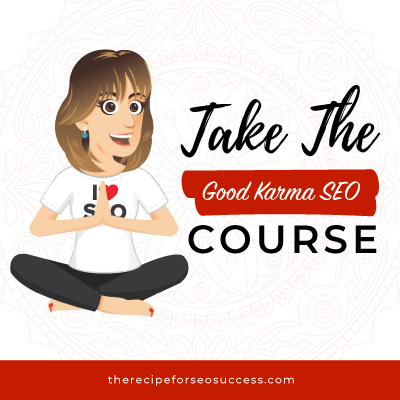 Every day I get a stack of questions in the I Love SEO group, and today I’ve picked one to answer live on video, so today’s question is from Ani Kumaralingam. 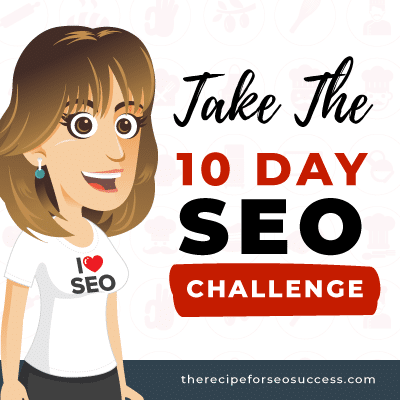 In day two of the current 10 day challenge, we investigate where you’re currently ranking and then we start to look at which keywords you should be using and how to use those keywords, but she has a problem. She says, “I use the Yoast plug-in,” so she has a WordPress site, “but I have been hopeless at choosing keywords. I just choose the most obvious word and don’t really think much further about it. 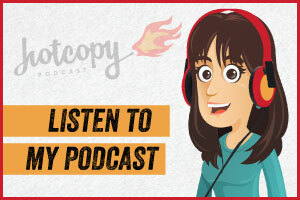 Do you have any blogs or specific podcast episodes where you talk strategically about how to choose keywords? I’m just reading it out, which is why my eyes are going like that. Crazy, crazy eyes. Okay, so here are some thoughts for you. 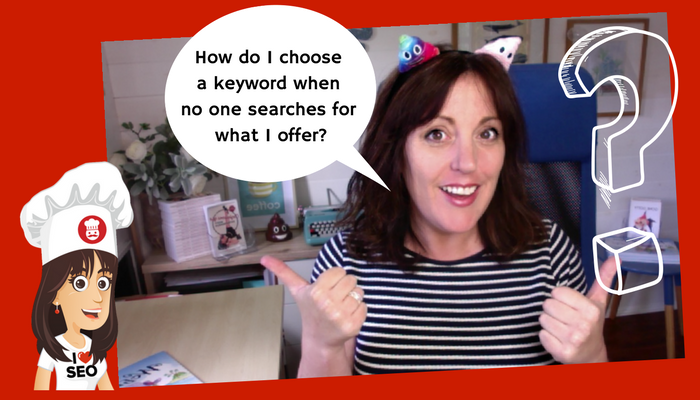 This is a common problem, and it’s one that many students on the big Recipe for SEO Success course have had before you, so the question really is, how do I choose keywords when no one really understands what I do or when no one is searching for what I do? This can be challenging, but there are a few ways in. Now, often we don’t have a fully clear picture of which keywords we should be going for, or we could set in our mind that there’s one particular golden keyword that we must target to be successful. Another great tip here, tip number two is on your contact page have a dropdown which asks people not just how they found you. Everybody has that. “I found you via Facebook or I found you via Google or via email.” But also if they select Google, have it so that an other box comes up or a text box comes up, sorry, where they can type in the keyword they chose because they will have just Googled, so they will remember what they typed into Google to find you. Through that process of asking your customers and also asking them via the contact page, you might find some phrases that have never occurred to you before. Another tip that you can try here is also to post that question in the I Love SEO group. Keyword help, #keywordhelp. “I run a business that does this, this, and this. What would you type in to find me on Google?” Just don’t show the URL because that breaks the group guidelines. Tip 3: Checkout your competitors. 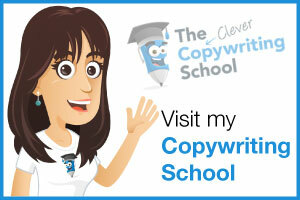 The third tip I have for you is to have a look at competitor sites, so you must have some competitors in your space. 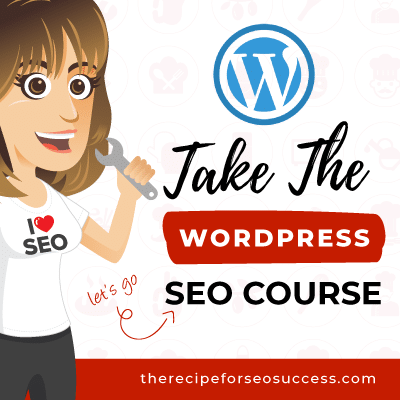 It’s very likely that what you offer no one else in the world offers, or there will be somebody who offers something fairly similar, so use it a tool such as SEMrush, maybe grab the free trial, pop the competitor’s URL into the tool, and see what keyword phrases they are ranking for. You might therefore find some phrases which actually are suitable for you as well, that you can go after as well. The next tip I have is to try and find ways in, so yes, people might not be searching for the specific niche thing that you offer, but maybe you can go a little bit more general, widen the circle, and then they will come to your product. A great example of this is a student on the previous called Lee who had … there’s a bird on my roof. It sounds like a pterodactyl. Lee has a business called My Video History, and that business is all around allowing older people to record their memoirs on video as something that they can then pass on to their children and their grandchildren as a legacy for them after they’ve gone. Now I didn’t know that that service exists. That’s not something I would go actively looking for because although it sounds fantastic, it’s not something I thought would ever happen, but what I might do is if I’m interested in that kind of thing, is to try and brainstorm what other topics somebody might be interested in, so maybe people are looking into writing wills, maybe people are looking into putting together photo albums of their life, or maybe writing their memoirs, so possibly you could write blog content around these slightly separate but related pieces of content, and therefore people could come in via those and then discover what you offer. Maybe apps as well, apps that help you do something similar. So those are finding routes into your content. The other thing that you can do, obviously, and this is tip number … what are we up to? Number four, I think, or five. Is to try and really get your message out there by writing content for other people’s sites, so again, find sites where you think your demographic are and write guest posts or offer to write guest posts on those sites, so therefore you have kind of a captive audience that are already engaged with that blog or that brand site, and you can present your content in front of them without having to drag them to your site, so you’re actually bringing the content to them rather than trying to bring them to your content. 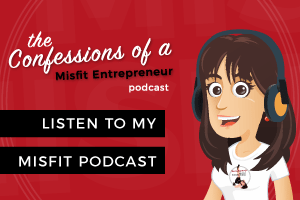 Finally, I think the biggest thing that people who have an unusual service need to do is they need to really boost their brand awareness, so we talked about guest blogging, but what other opportunities are there for you to start people understanding what you do and connecting what you do with your brand name? Because the first step for pretty much any business is to be ensuring that they rank for their own brand name, and if it’s your own business, for your own name as well. Ideally, what you want to have is that you dominate that first page of the search results, so every result related to your brand name is you. 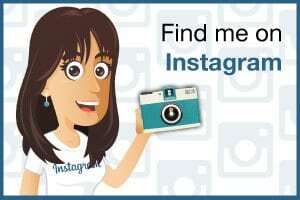 It’s your website, your LinkedIn profile, your Facebook profile, your Twitter profile, your Instagram. You’ve got some images coming in there, and super important, some videos. 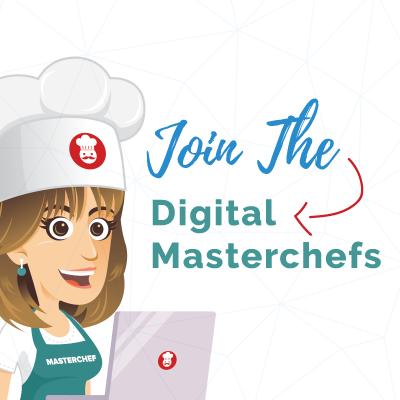 Videos are a really powerful way of quickly and easily explaining what you do, and obviously if you upload a video to YouTube, since it’s the second largest search engine in the world, you’re also giving yourself access to a whole new group of people. 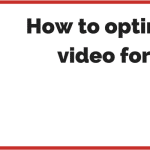 With the blended results, that video will likely be pulled through into the blended results as well, and we all know that videos get more views and they create better engagement, and if you then embed that video on your site, you’re going to get longer time on site as well. Those are just some tips to help you, Ani. I hope that was useful, just ways into deciding on keywords when what you do isn’t something that people are really searching for. If you found that useful, then please write in the comments below and let me know your thoughts. 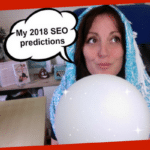 If you’re watching this on YouTube, then please head along to Facebook and look for the I Love SEO group where I share tips and advice like this every single day to try and help small business owners, bloggers, and entrepreneurs fall in love with Google. Thanks for watching. 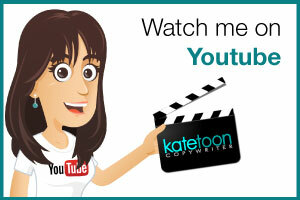 My name is Kate Toon here. 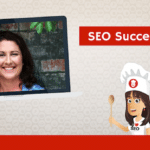 I’m the head chef at the Recipe for SEO Success. I’ll see you soon. Bye. 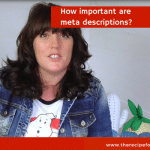 Have you found any great way to choose keywords for unknown business niches? Share them below.